Cathy learned hand embroidery from her grandmother at age 6. She has since caught the “quilting bug,” progressing from teaching others to quilt to opening her own quilt shop, Everything Nice. 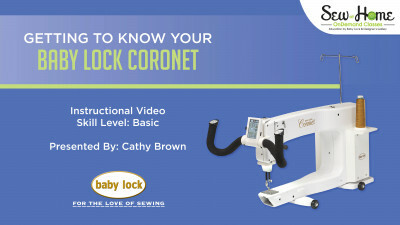 Now an award-winning professional longarm quilter, Cathy’s an expert on Baby Lock traditional and longarm quilting machines and software, and adept at free-motion quilting. 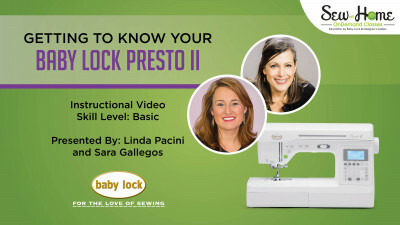 Her knowledge of quilting techniques even led her to a guest appearance teaching free-motion quilting techniques on “Sewing With Nancy.” This expertise and Cathy’s innate sense of humor make any class an engaging learning experience.